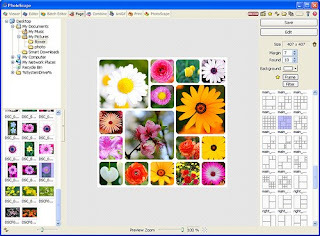 Image editing beginners have never been easy, and for this there are tools like Photoscape. Viewing photos is easy, editing also. Re size, crop, color, contrast ... Everything is so easy, because you can print disagree more pictures on the same page, combine them or put an animated GIF picture to a Web page. Brilliant program that, along with all the above and still looks nice.